Tuula-Ritta Eskelinen Amberla, born in Turku, is a Finnish singer. Tuula released a couple of quite successful albums. 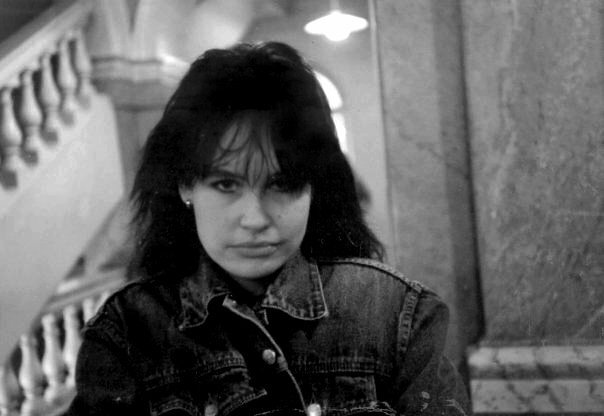 In the 80's Tuula was one of the most successful Finnish female singers. In 1992 Tuula recorded Kuun Poika for one of her albums which was also called Kuun Poika. The song is a cover of Hijo De La Luna which came 2nd in the Spanish internal selection for the Eurovision Song Contest 1986.